E-commerce and online retail have long become the norms of shopping, and it is not too surprising to see retailers seeking a much-needed dose of technology to capture the millennial crowd. With the millennial generation expected to become the nation’s largest consumer buying group by the next decade, generating an estimated $1.4 trillion in spending by 2020, technology providers are gearing up with software platforms and systems aiming to retrofit the retail Point of Sale (POS) terminals. 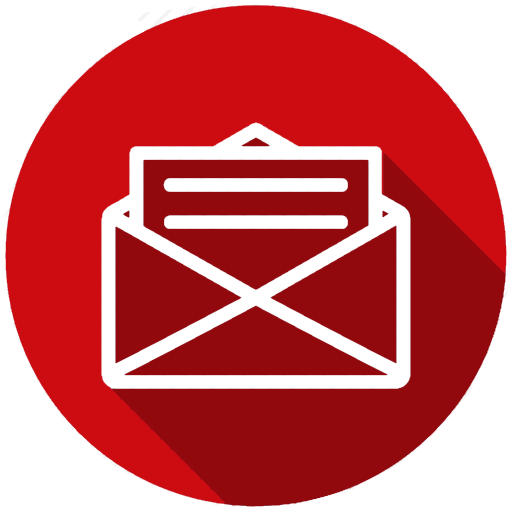 With the power of big data, advanced analytics, and face detection, POS personnel can get a customer’s complete shopping history, customized preferences, and other intricate details so as to enhance the overall consumer experience. Reliable cloud-based retail platforms have replaced the legacy counter machines to monitor and control the end-to-end value chain, from inventory management to customer checkout. Technologies such as smart price tagging that can change prices dynamically, augmented reality aided trial rooms, and packaging techniques that track and alert shop owners about the end-of-life of perishable goods have also begun to surface the retail arena. 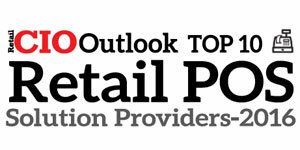 In an effort to facilitate the shift towards automated retail paradigms, a panel of prominent CEOs, CIOs, VCs, analysts, along with the Retail CIO Outlook editorial board has assessed scores of retail POS solution providers and picked out a list of prime choices. 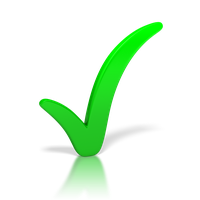 We have considered the vendor’s ability in designing and building advanced POS solutions that cater to the retail needs, at the same time adding to its functional and productive flair. 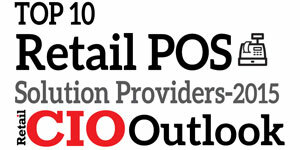 We present to you Retail CIO Outlook’s Top 10 Retail POS Solution Providers 2016.